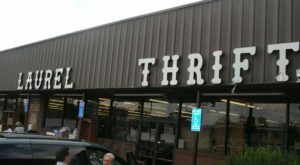 Are you a proud thrifter? 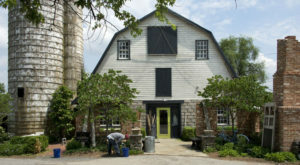 So many inexpensive treasures can be found if you know where to go, and have a bit of patience. 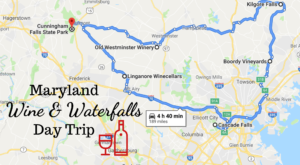 Make an entire day out of it by checking out this bargain hunters road trip through Maryland. 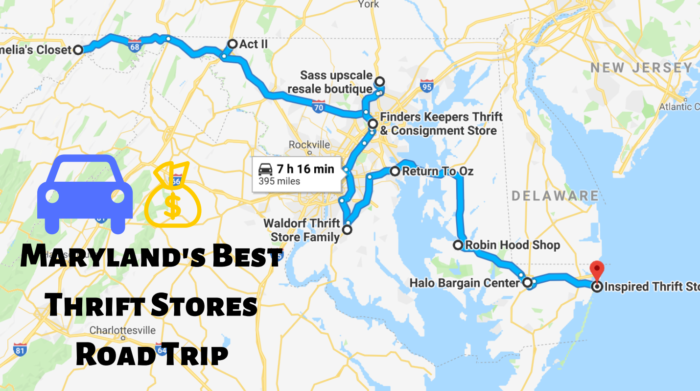 We chose nine of the highest rated thrift shops from western Maryland to the eastern shore (although you could easily go east to west instead), so there’s sure to be at least one nearby. 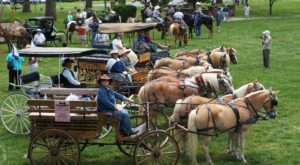 Think you could handle the entire trek? Read on and see for yourself! 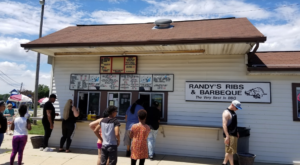 To follow along on Google Maps, click here. You can usually find several brand names of clothing, purses, and shoes here. 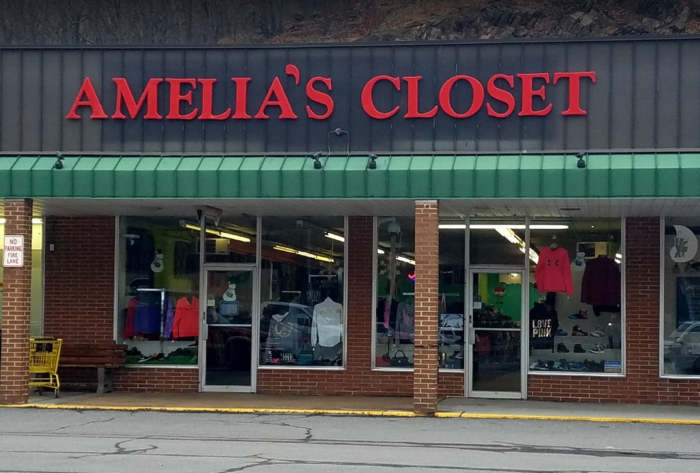 From casual to business attire and more, you can find your new-ish wardrobe at Amelia's Closet. 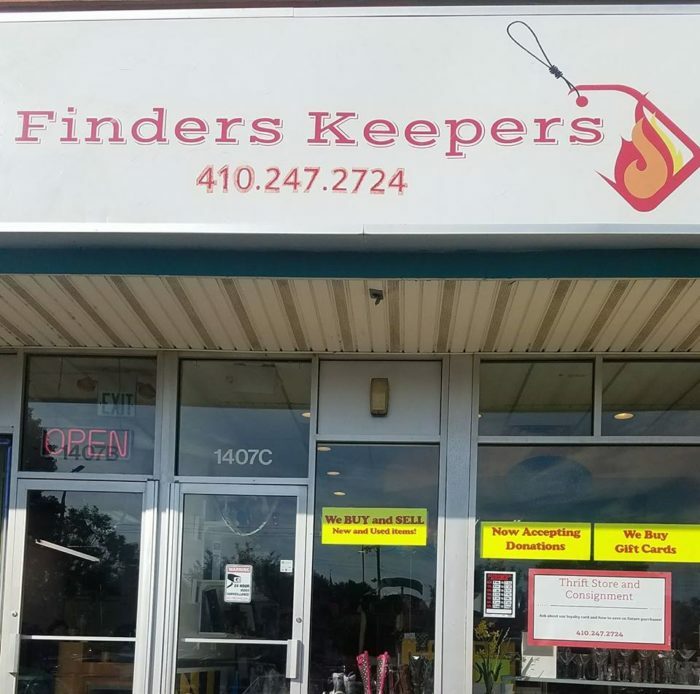 Head here to load up on affordable clothing for children and adults, purses, and more. 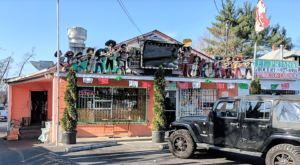 This place is well organized and customers rave about the friendly service. Designer items without designer prices. 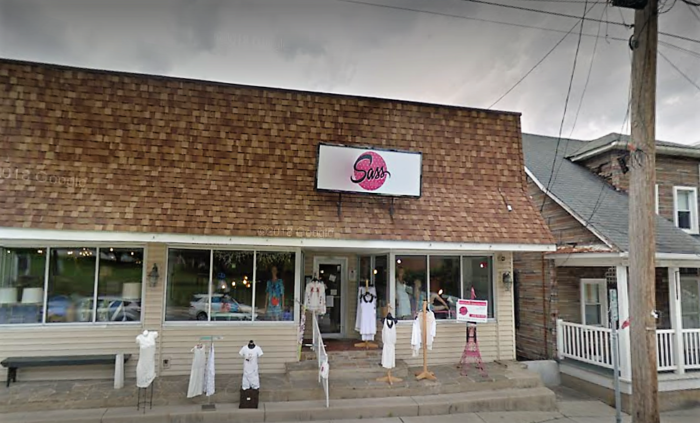 This more upscale thrift shop offers great deals for women who are ready to look all sorts of sassy. 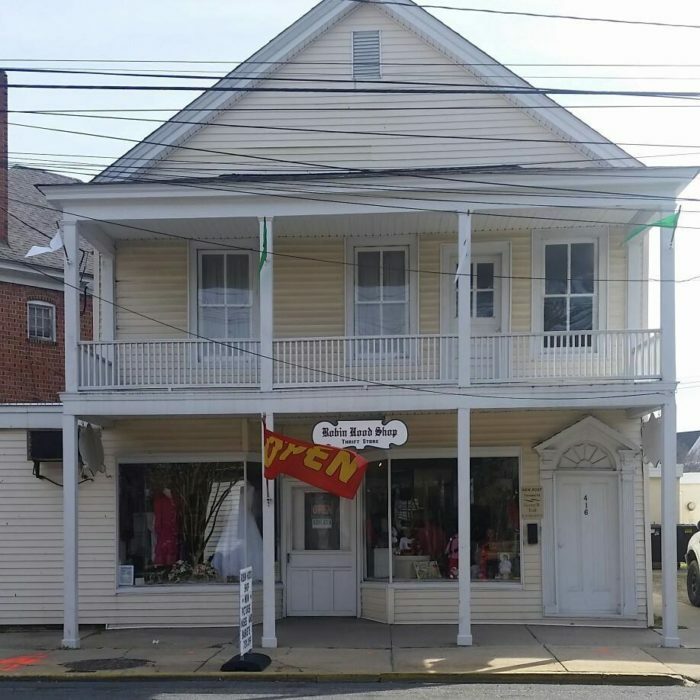 This little spot is overflowing with treasures, from baby clothes to adult, accessories, household items, and antiques. Head here and root around a bit. 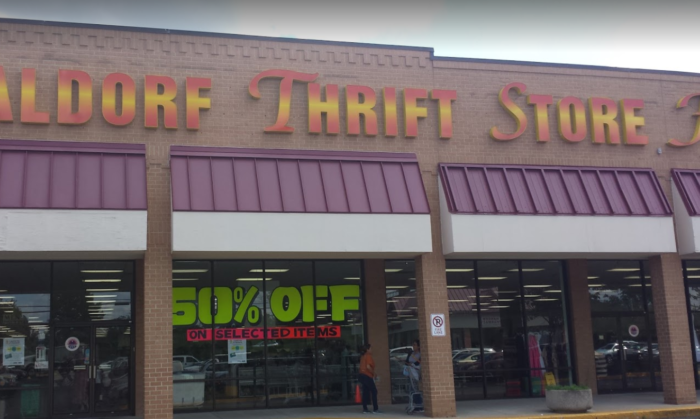 This place is huge, with clothing, furniture, home goods, and so much more. You could spend more than an hour searching the items, and still have more to see. 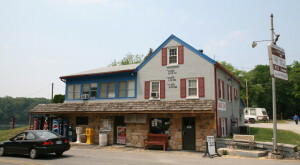 This spot offers a good selection of both children and adult clothing, toys, and more. 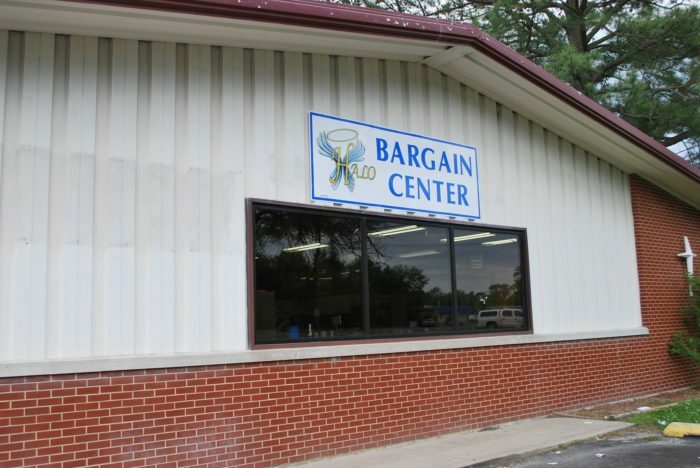 It's easy to find what you need and it is all reasonably priced. 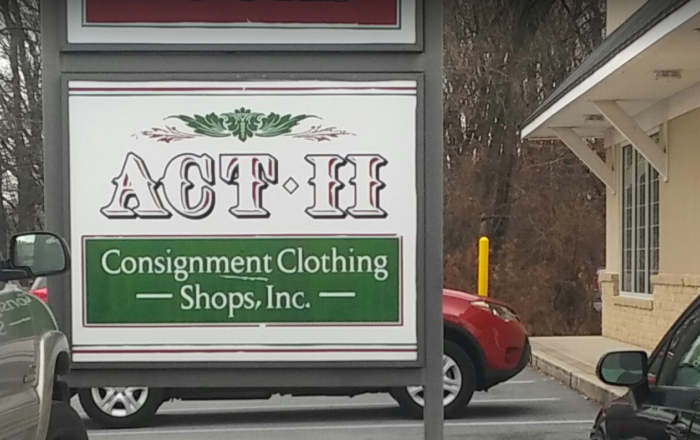 This place has clothing for all ages, furniture, and more. According to the Facebook page, "sales benefits the U. of M.S.M.C at Dorchester, it's patients, needs and staff." 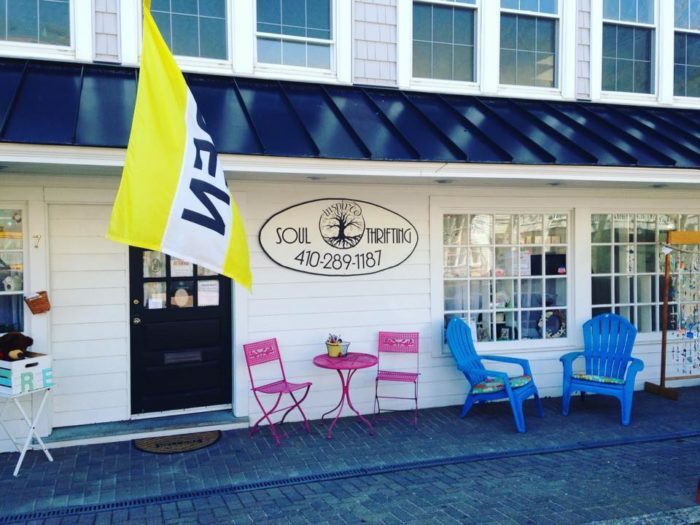 This shop has a selection of jewelry, clothing, books, and furniture. Every dollar made goes to helping the homeless, hopeless, and hurting in the area. 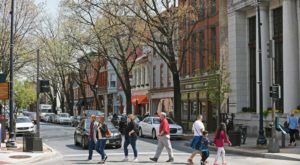 This charming place has a little bit of everything. 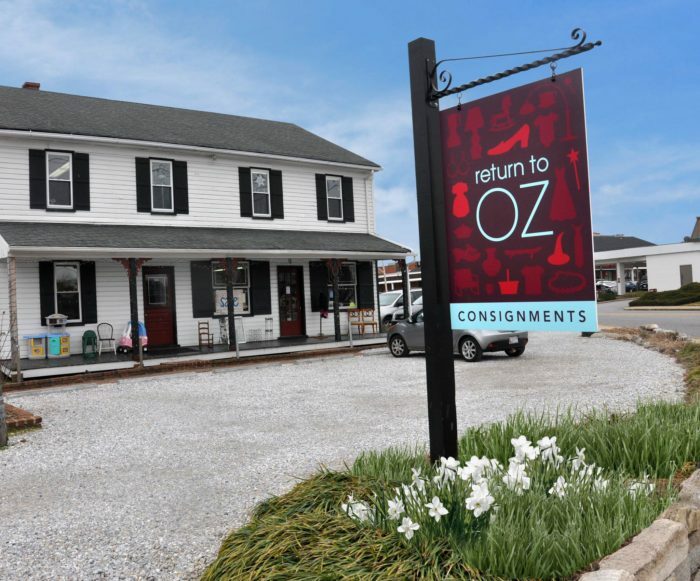 It's not too far from the boardwalk, so wander over when you're in the area and load up on clothing, unique furniture, and all sorts of knick-knacks. If you’re a bookworm, check out this gigantic used book warehouse in Maryland next!